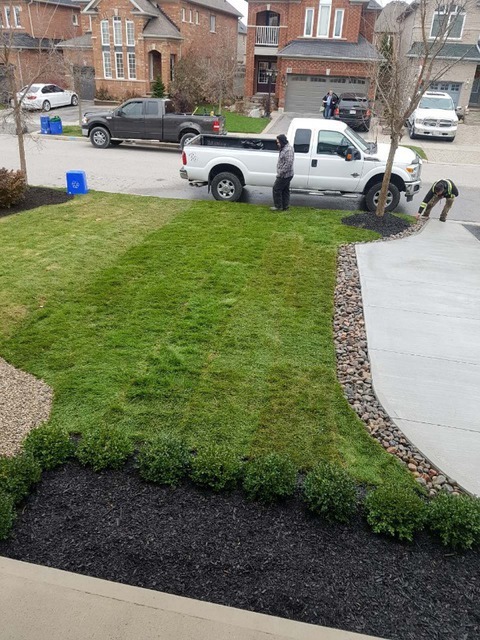 I couldn't believe how fast and professional did the job in one day including planting 15 trees and mulching and sodding. I highly recommend them . 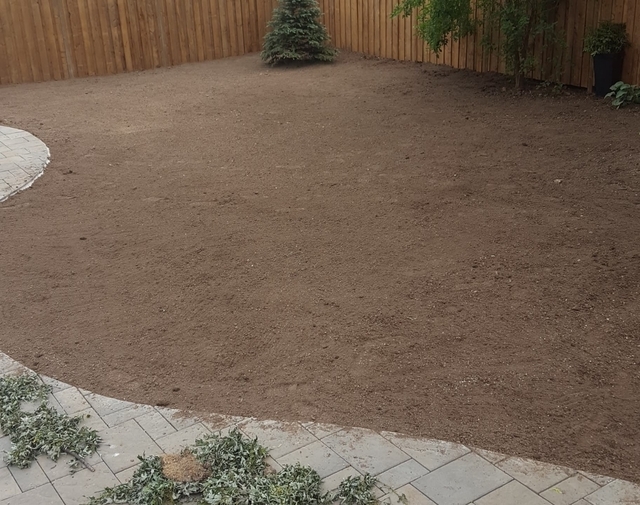 We hired Duglus, after he did the backyard for one of our friends .did an amzing job for us. 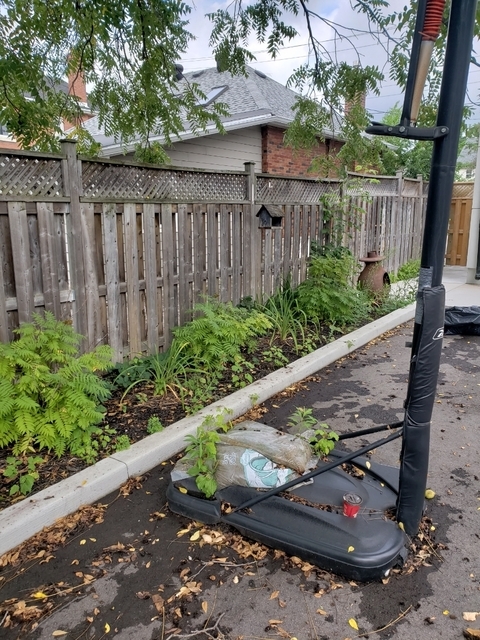 Very efficient and our backyard now looks amzing , especially our blood good maple tree we love it . 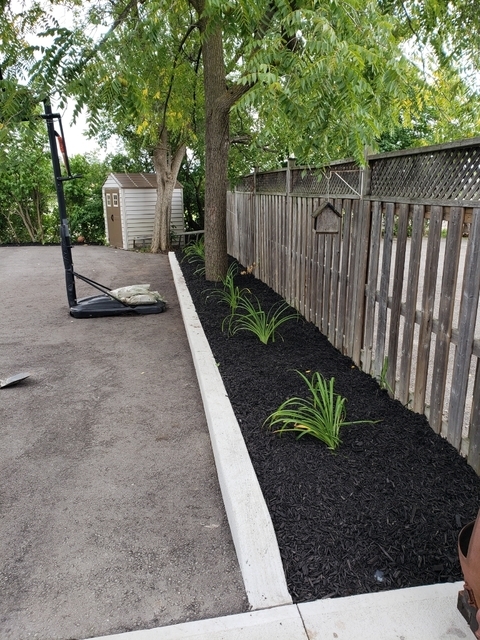 Highly recommended..
We hired halton hill to redo our house , the work included, new grass, concrete pad for the shed, and concrete patio . 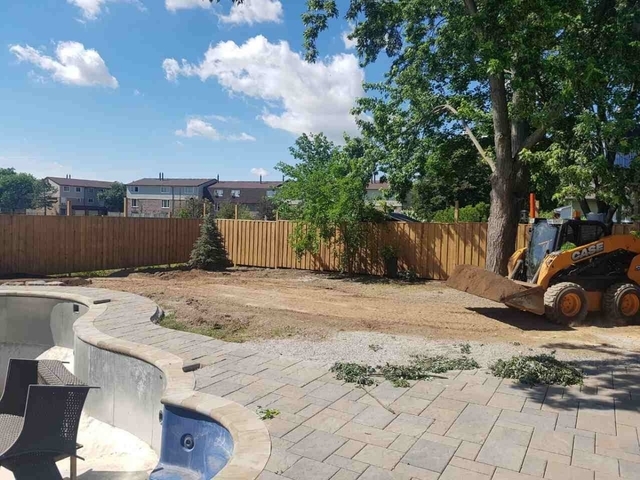 And they also installed new flowers and shrubs and few trees ... we were happy with their work.. and duglus is very easy guy to deal with ..
Halton Hills was recommended to us by a family friend .we hired them we we moved into our new house and they did a full clean up . 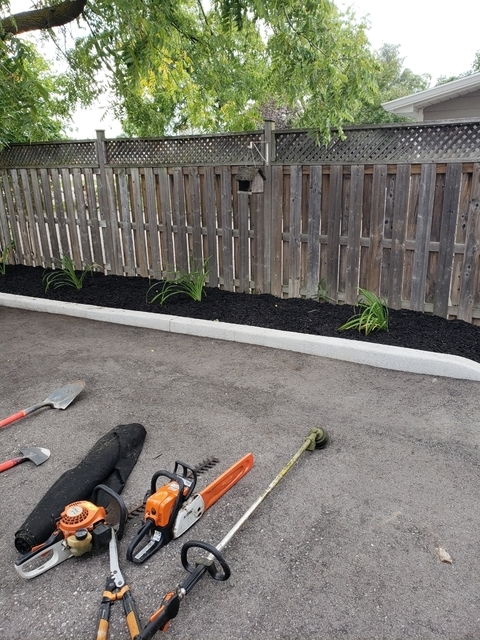 And plant it few shrubs and flowers and couple of maple trees . Looks amazing and very happy with their work . Dug and his crew did a fabulous job on our yard. 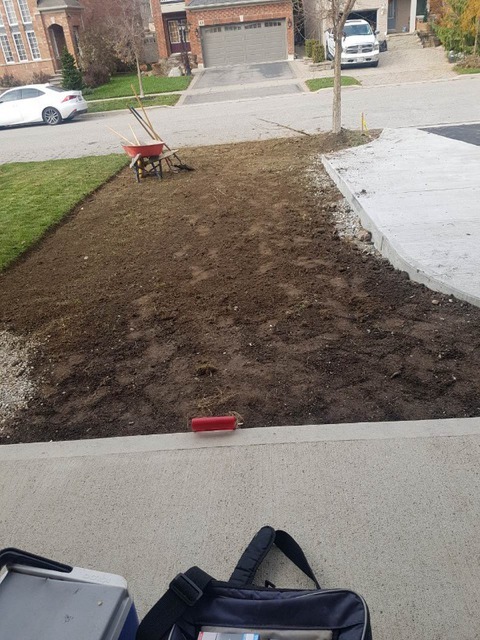 We needed to get rid of the old grass and lay down a fresh new layer. They did an amazing job. Duglas and his crew do a wonderful job. Duglas is very professional and always smiling. Keep up the great work! Always on time and does a great job! Very accountable and always so friendly. We are happy to use this company.